1. Make a list of the things that your child is known to have had an adverse reaction or allergy to such as drugs, foods, etc. Knowledge of these reactions are essential to be made known to your child's treating pediatrician, reducing the occurrence of avoidable reactions. During the treatment of your child, make note if any other drug allergies or adverse reactions occur. 2. 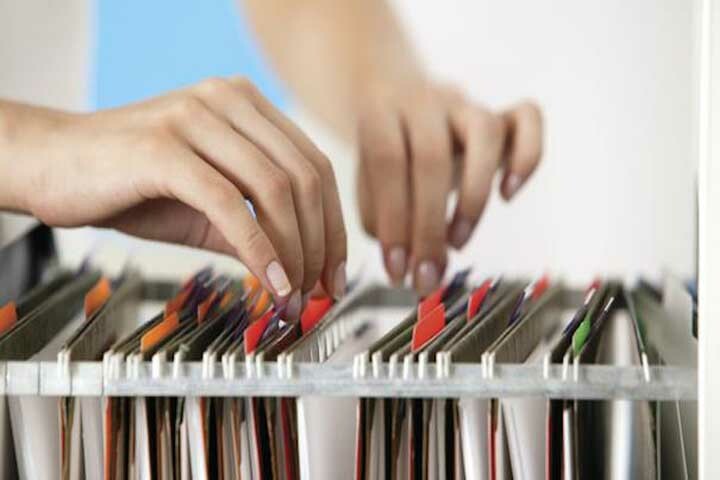 Organize your child's medical records chronologically, starting as early as pre-natal scans, birth history etc. all the way up to their most recent consultation and prescription. Sometimes, a complete history of the child's development is required and hence it is always useful to preserve these records. 3. Your child's medical records are best kept both digitally and in printed format. Having both formats makes access and recollection both fast and convenient, saving valuable time for your child's treating pediatrician and you, minimizing the loss of time in an emergency. 4. When visiting a pediatrician, keep a record of your child's medical history for the past 6 months at hand for immediate referencing. Most recent medical history is often the key to diagnosing what ailment the child has; hence it is vital to keep them at hand when visiting a pediatrician.